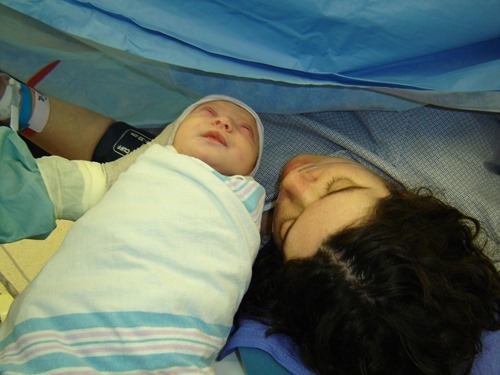 Your doctor told you your baby is probably going to be too big, so you happily scheduled a c-section. Or you had an emergency c-section the first time and realized that the best idea would be to schedule a repeat c-section for this one. 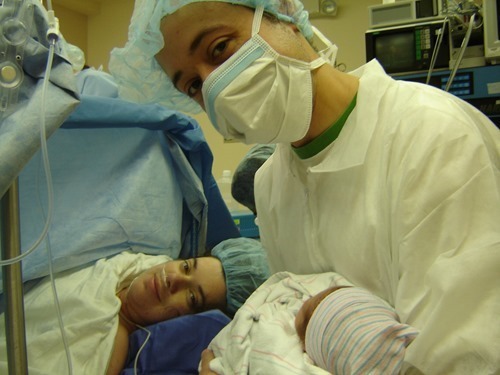 You recovered easily from the surgery and you feel that a c-section is an acceptable way to give birth. I am jealous. And sad. And I wonder why my c-sections were so hard for me. You came to the hospital with contractions. You were given pitocin and an epidural. Your baby’s heart rate dipped a few times. The doctor decided a c-section would be the best way to go. You are ok with this. Or maybe you aren’t. You tried for a VBAC and didn’t succeed. Maybe you arrived at the hospital thinking you could have a vaginal birth and the doctors told you it wasn’t possible. Or maybe the doctors let you labor for hours, but you still didn’t progress. It was a c-section in the end, of course. You feel like you aren’t a real mom or that your body failed you. I can relate. You are me.